Asset managers remain engaged in a protracted “hunt for yield” as global interest rates, despite recent rises, are at historically low levels. Trading volumes in Asia are climbing as markets look to reflect the region’s growing economic clout. Regulatory reform is forcing more financial innovation in terms of derivatives trading. And exchanges worldwide are expanding their footprints to cater to traders and investors outside traditional borders. These are just some of the major long-term developments that together paint an unmistakable picture: Market participants increasingly want to trade across asset classes and across geographies. The API explosion that has fuelled this new approach to trading technology has touched virtually every part of the trading life cycle. From data feeds to execution to risk management, firms are using APIs to perform functions that previously would have been developed in-house and managed on premises. Interfacing with new venues – wherever they may be – becomes a matter of plugging in and integrating these APIs. It’s a far cry from a few years ago, when each new market could end up being a resource-draining development project. What all this does is create choices for trading firms that they never had in practical terms before. For many, that means tapping into new, increasingly liquid markets. Take Asia. Latest data from ISDA shows derivatives markets ballooned in Asia-Pacific during the past decade, with much of the growth focused on Hong Kong and Singapore and with Tokyo remaining a major draw in keeping with Japan’s financial muscle. As just one example, average daily turnover in interest rate derivatives in the region jumped nearly 60% to $298 billion over the period. 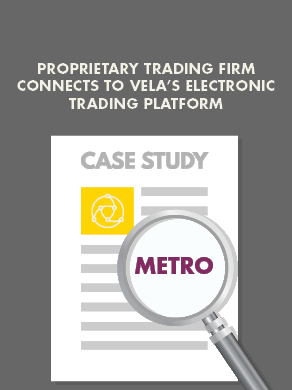 For a firm like Vela, that makes it all the more important that we make it easy for clients to access those markets via our trading systems. Clients increasingly want to be able to trade markets such as Hong Kong, Singapore and Tokyo, which is why we’re expanding our footprint in these locations to provide more access within the region. Similarly, with equity markets at such lofty levels after their multi-year boom, many investors are increasingly looking to trade fixed income and interest rate markets. There is more than anecdotal evidence to support this view. Figures from the World Federation of Exchanges bear it out. Last year, more than 3.9 billion interest rate derivatives contracts were traded in what was the busiest year since before the global financial crisis. Trends such as these highlight why we have recently announced the addition of swap futures specialist Eris Exchange to Vela’s DMA platform, to become one of a shortlist of providers to offer direct market access to Eris’s swap futures contracts. Growing interest of swap futures is also being driven by regulations, as authorities have increased the capital requirements for the use of derivatives instruments and pushed hard to reduce systemic risk by shifting the trading of bi-lateral over-the-counter instruments onto centrally-cleared, electronically traded venues, with standardised contracts. Multi-asset trading requires access to multiple venues to get the best pricing and to source liquidity, even when one particular venue may dominate a given market. Part of the reason for this stems from changes in market structure, particularly with regards to fixed income markets. For instance, as cost of capital has risen in the post-crisis era, sell side players have moved away from principal trading and towards agency-based trading, with inventory shifting to the buy-side. That in turn means buy-side participants are increasingly becoming price makers as well as price takers. 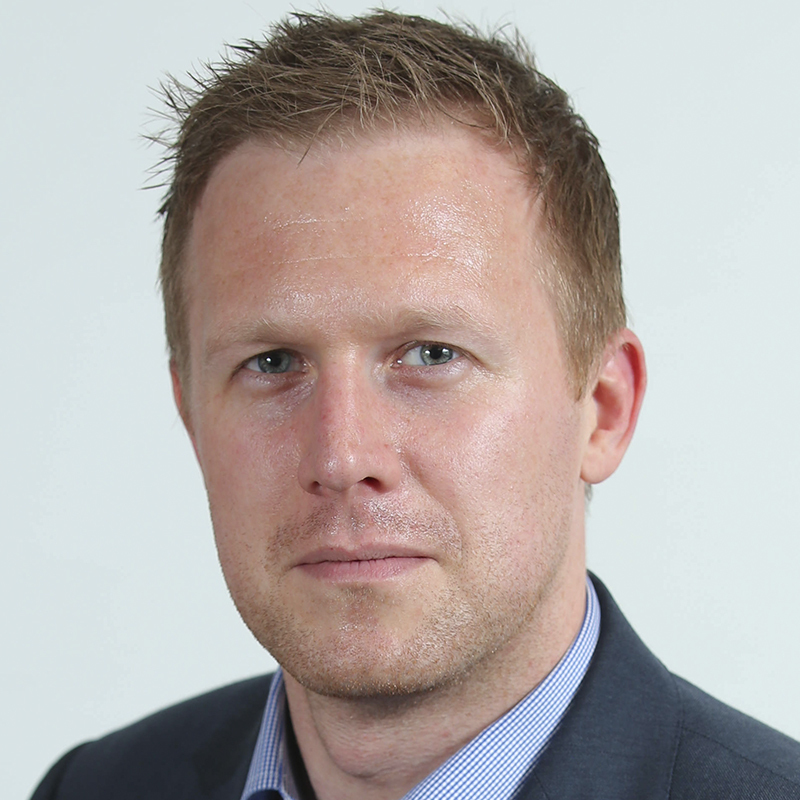 In such a world, buy-side firms need to be able to access multiple venues and they need trading technology that facilitates their growing role in price making. And being able to connect to these markets needs to be painless and cost efficient. For the back and middle office, the growth of software-as-a-service, platform-as-a-service and infrastructure-as-a-service technology is well documented. But many financial firms are now going further and moving their entire trading systems to an “as-a-service” model. With APIs ready for the full spectrum of trading functions, firms can gain speed, flexibility and scalability. DMA, either on a long-term basis or for a trial, can happen in a fraction of the time it used to require. That’s before even factoring in the significant balance sheet benefits that come from shifting so much cost from capex to opex. What it all adds up to is a world that is moving increasingly to multi-asset trading. In such a world, the name of the game is access. And for that, the logical answer is the trading-technology-as-a-service model.